• Small dinette area with table and chairs for 4 people. 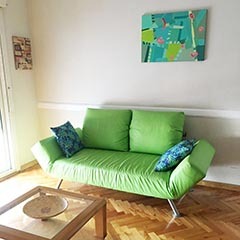 •Relax sector with sofá and cable TV. 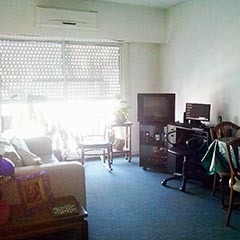 - Living/Dining area with table for four and little simple sofa. 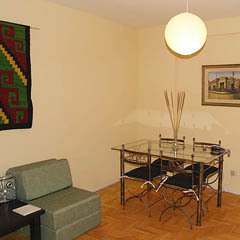 - Bedroom area with comfortable double size bed. 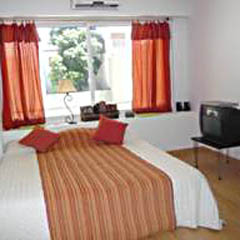 -Bedroom area with king size bed, cable TV and DVD.